Here is an example of a beautiful email I received last week. I really think you will resonate with this if you have ever held back from seeing a vision through because of self doubt or fear (haven’t we all). 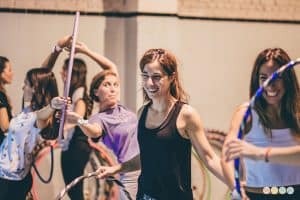 I have had my hoop dance friends asking for videos and you really helped me find a way to explore a bit more fearlessly! 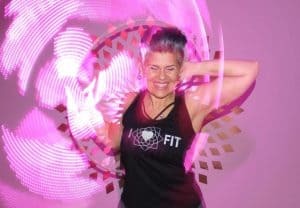 So, my real inquiry is…does it matter if I’m 57 years young and love hoop dancing and love to teach? 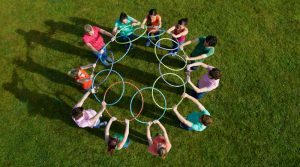 ( in a social media marketing arena) I taught a hoop dance series in Fl. 2 yrs ago for a group of older gals and it was great! All went beautifully. Even had a newspaper article about the event! Since then, I have moved to Colorado and would love to begin classes again. Hence, exploring the art of creating videos for my students and Instagram. Just am a bit shy about getting out there…. Any supportive wisdom to share?? Thank you for your email. Really loved hearing about your journey so far. What you share is empowering for others and I am sure it is a wonderful gift for you too! 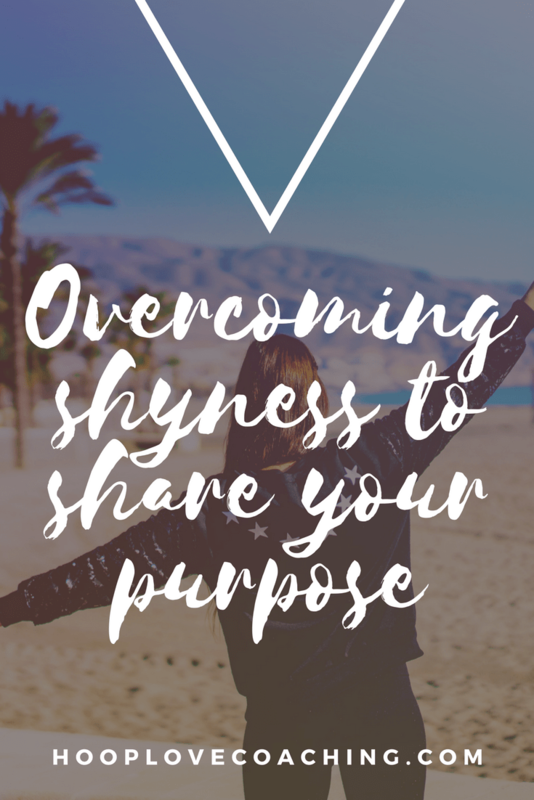 How to overcome shyness? How to have the courage? Here are 3 techniques that are sure to help you climb the shyness/self-doubt wall. 1. Remember that what you teach and share has the ability to change lives, improve health, shift moods, strengthen bodies. Your teachings have true purpose and when you have purpose nothing can hold you back. So stay true to your reason for wanting to teach, for wanting to help people. Spend some quiet time writing out a plan, then take some time to play that plan out. Physically plan. 3. Practice your plan. With practice we can find confidence. We can’t think our way into feeling fully confident, we must practice our way there. Find the courage, by remembering your purpose, to practice your teachings on camera, in the mirror or with a group of friends. The more you practice the stronger your confidence will be. You will also learn wonderful new things about connection and your style of teaching. When I teach someone to hoop I am sharing the gift of …. By completing these sentences you are declaring your purpose. Can you see that you are living your purpose and bringing purpose to other’s lives by sharing the art and movement of hoop dance? By understanding and believing in your purpose you can find self belief. Allow your answers to bring you the courage to move forward with your planning and your practice.